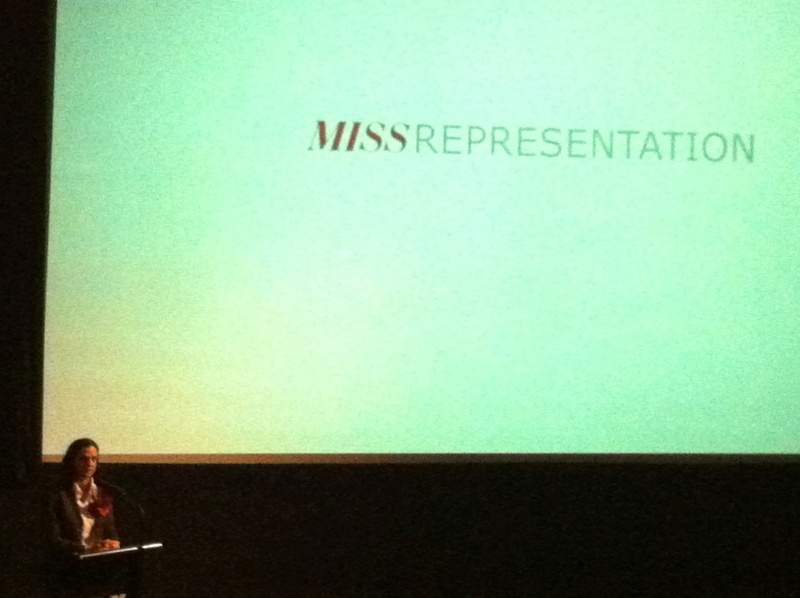 I held the screening for Miss Representation tonight and it was simply fantastic. SO much food for thought – so many issues I’ve already discussed in previous posts and will continue to talk about – more than ever. I want to thank those that came along to support a teacher who took a chance. I am totally chuffed. I also had the giddy honour to have Melinda Tankard-Reist from Collective Shout come along. This is just a quick post to show a few images taken by a friend. I was all geared up to take an awesome shot of the audience – nearly 100 – but I was so nervous that I completely forgot! 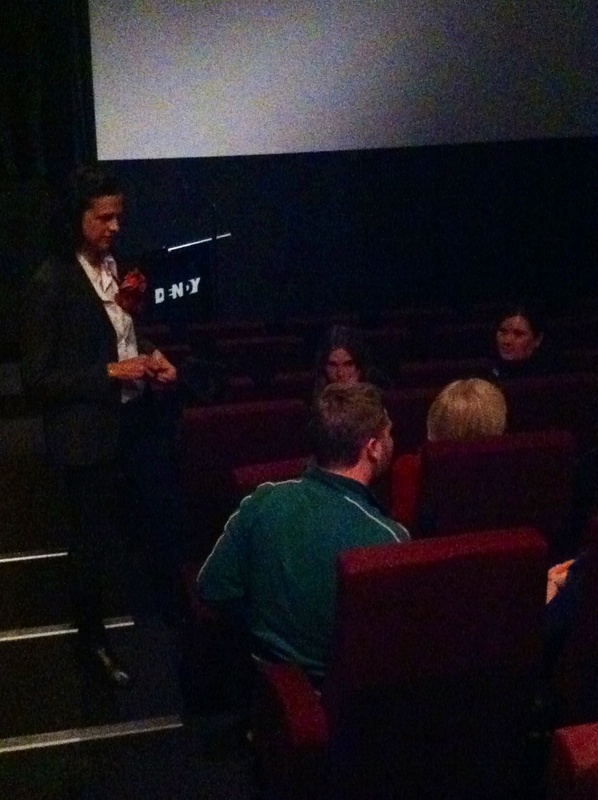 …and had a post movie chat after the show where a few people made some comments – if I let them get a word in edgewise! Haha! Thanks again. And I hope that together we can start to make the changes in our lives with the young people developing around us, create a ripple effect and start to make some fantastic and positive change. Well done Paula on organising the screening and putting it all together, and of course breaking even! There was a great mix of women in attendance and I’m happy to say that my fella who came (six guys in total) thought the film was significant, raised a lot of questions, and very much enjoyed the night. One small step for woman, one giant leap for womankind. Thank you sooo much, Jacquie! LOVE that last line you wrote – awesome! Wow! Fantastic! What a great article. Thank you do much for coming along.